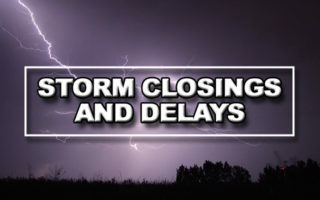 For the latest closings and delays, click here! To update or add closings, click here. Enter to win tickets to all three days of the M3 Rock Festival! Enter to win $1000 for your Rocking Mom!